At last riding season is here! We're planning the first Mad FORCs ride for Thursday, May 7th. We'll leave from Dawley Park on Seminole Highway at 6 p.m. Join us as we ride the new Seminole trails and Quarry Ridge. This is a casual ride for anyone interested in learning more about the club. 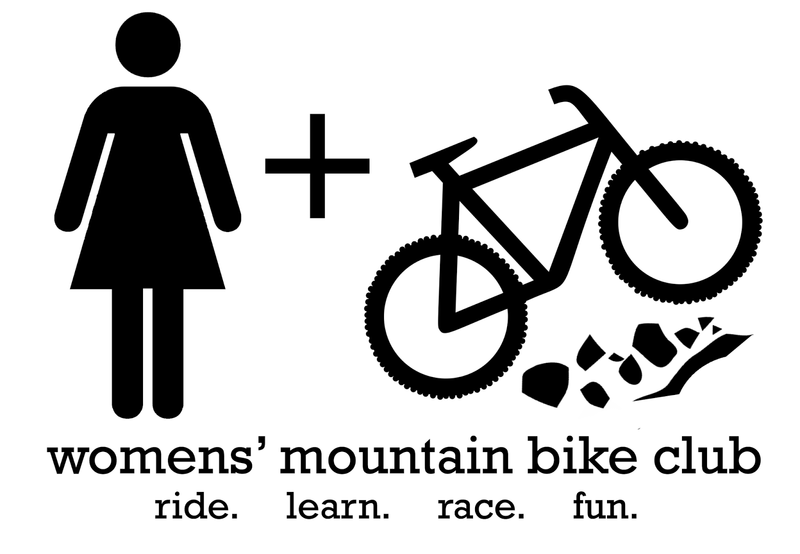 Spread the word, dust off your mountain bike, and join us for some fun.